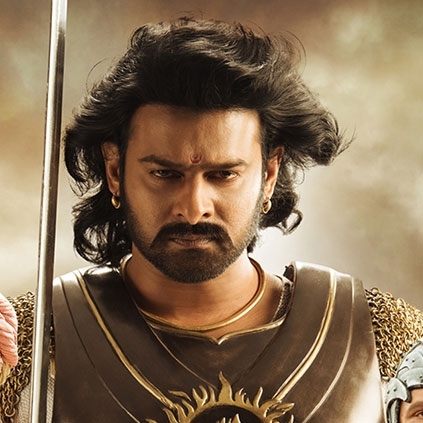 Director/producer Karan Johar who has released magnum opus Baahubali 2’s Hindi version has confirmed that the Hindi version of the film has collected a net of 500 crs in less than 40 days. This is only the nett and the gross total would be even higher. The overseas collection has also not been included in this 500 crs. What was the most handsome star keen about? An important addition to Dhanush’s Vada Chennai star cast! Did You Know: Anushka was supposed to play the lead in Jayalalithaa's biopic?